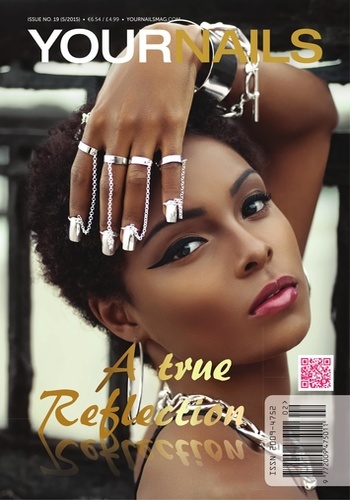 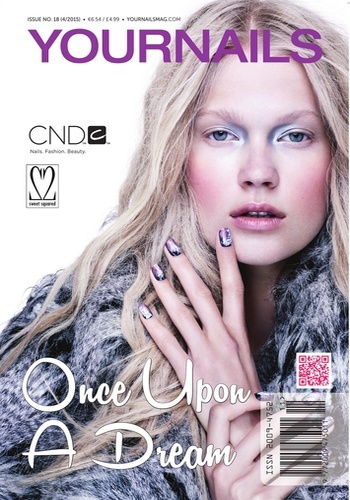 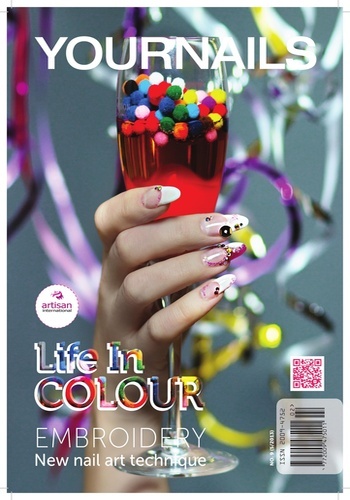 Your Nails Magazine - the best magazine for nail professionals. 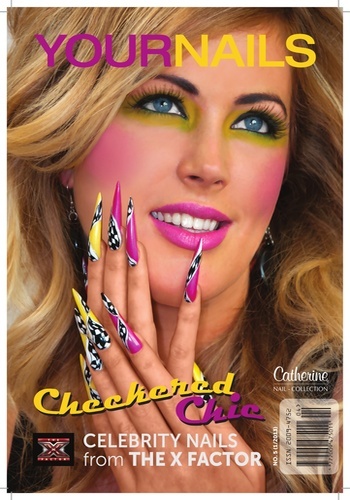 You can find everything you need to become a top nail technician. 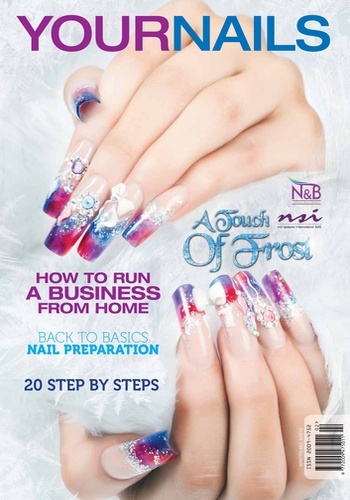 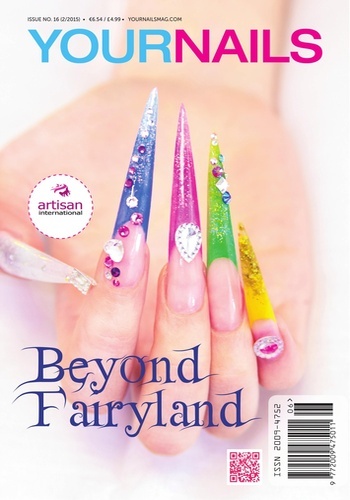 From nail art, nail trends, step by steps and technical articles. 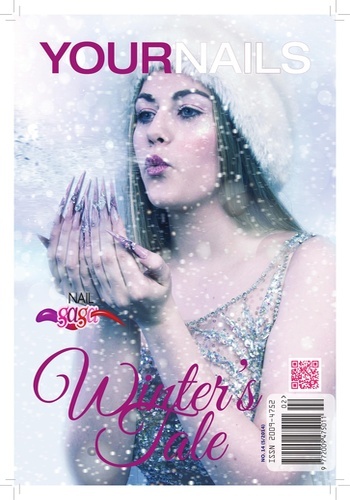 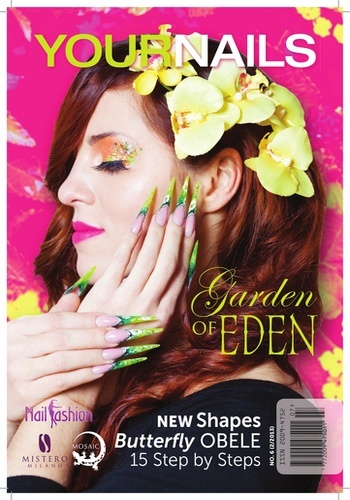 YOUR NAILS magazine was set up by Karolina Boczek a professional nail stylist with numerous years of experience.